How can anyone resist! It is THE event of the year if you are a foodie. 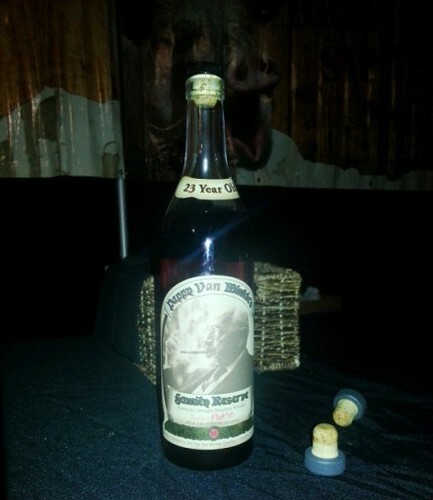 Once again we attended this amazing event – the 2015 Beer, Bourbon & BBQ Festival. This year, tickets sold out quicker than ever before. 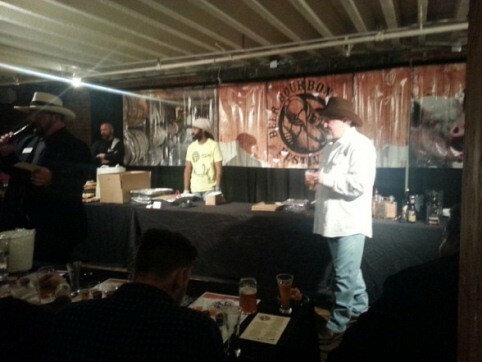 The beer selection was even better than last year, and the bourbons being poured were remarkable! My favorite was the Goose Island Bourbon County Stout, by far their best beer yet! 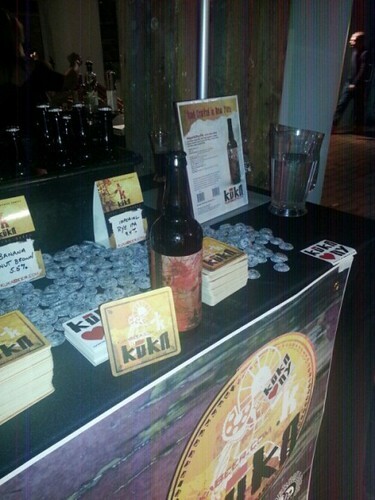 Another beer that stood out to me was the Kuka Imperial Rye IPA, a new beer from Kuka, which is going to be a success! A third great standout was the Green Flash Soul Style IPA. A very smooth IPA that would be perfect for spring and summer time. The bourbons were out of this world. As they should be but a few stood out to me during the event. 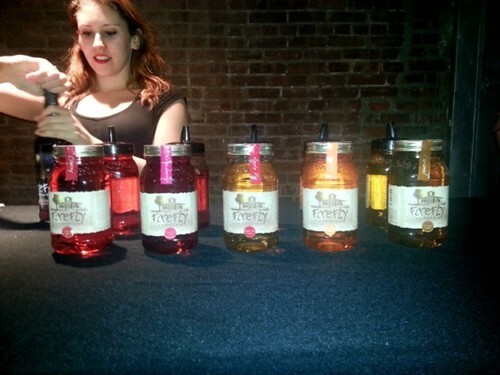 Yes I did not go home sober, there were so many great ones to try but I spread it out during the event so I could tell the flavors apart. One of the standouts to me was the Redemption Barrel Proof Straight Rye from Bardstown Barrel Selections. 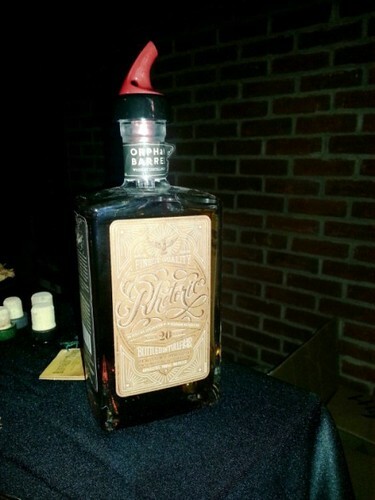 For the price you get a really smooth flavor that has a really gentle burn which is surprising when it is a whopping 120 proof. 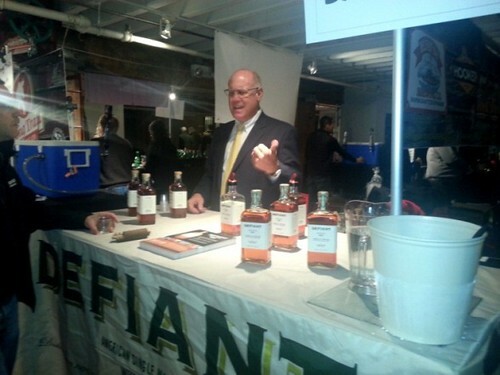 New this year was the possibility to try some of the rare bourbons on the market such as the Pappy Van Winkle’s Family Reserve 23-year and Rhetoric from Orphan Barrel. The bourbon with the greatest story was Garrison Brothers. A true American story about a man who is fighting for a way out of debt and finds a way to make his passion a success. 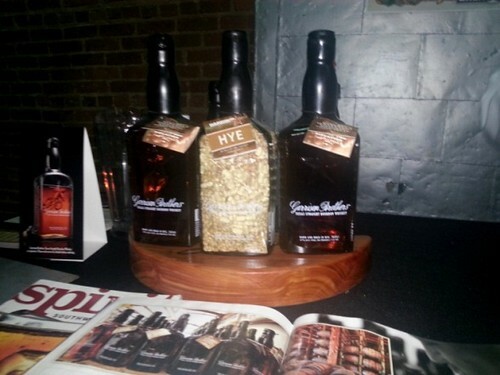 The Garrison brothers make great bourbons and are well worth a try. 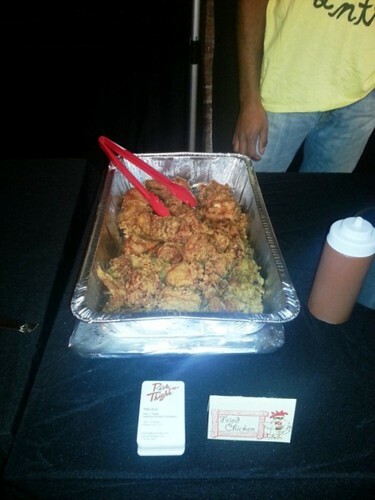 The foods that really stood out to me were the Bacon Wrapped meatballs which we tried during the special tasting soiree, and the fried chicken from Pies and Thighs, the best fried chicken in New York. Either way, which ever session you chose you would go home very full and very unlikely sober. Normally I do not really care about the stands that wants to promote their product besides dishes that are prepared by restaurants but there was one particular that stood out to me this time and it was Wood’s Pure Maple Syrup. 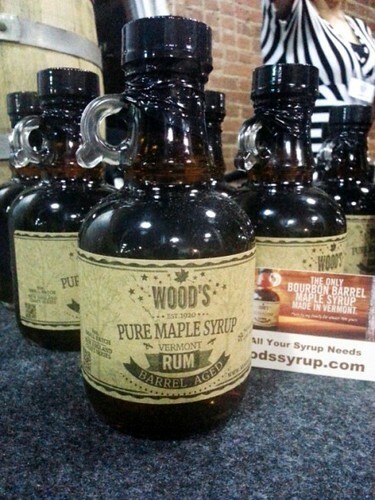 If you want to try a syrup that is real quality with a twist try their Rum or Bourbon flavored Maple Syrup. It would be perfect for a brunch or even for a drink! As always I had to try their hog and again, I was the first to reach for the cheek, although late to the line. People: you are missing out if you are not trying the cheek, it is the best tasting meat on the pig! 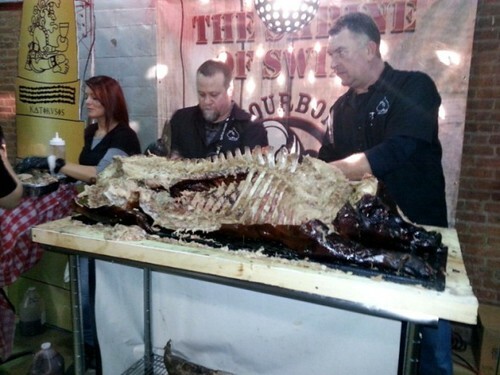 Which ever session you choose you can not go wrong with either “The Bacon Bash Tasting Session” or “The Whole Hog Pig Pickin’ Session”. 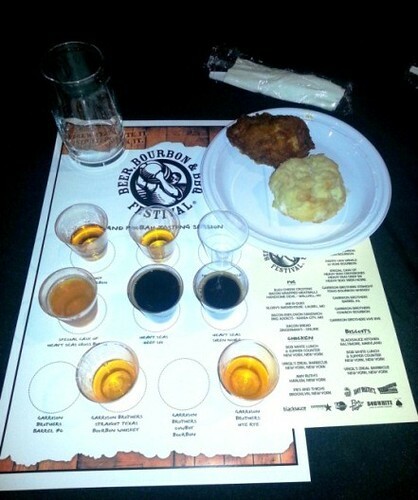 I did take advantage of “The Grand Poobah Chicken N’ Biscuits Session” where we could attend the special tasting soiree, but only recommended for those who are very passionate about the world of bourbon. You will drink well, eat well with just attending one of the two sessions, but it is a must to attend at leaset one of the sessions if you are a foodie like myself.